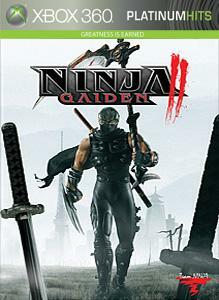 The wait is over… Play as Ryu Hayabusa and experience the frenetic combat of Ninja Gaiden II. NGII launches the first week in June worldwide! Select English or Japanese voice with subtitles in English, French, German, Italian, Spanish, Russian, Polish, Korean, Japanese, or Trad. Chinese.